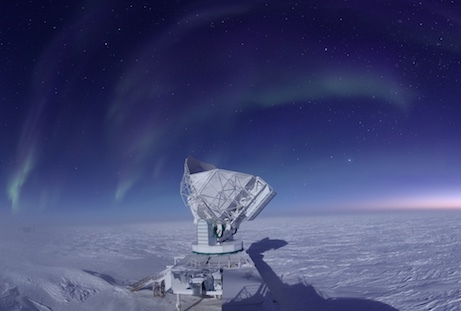 The UCB experimental cosmology group studies the polarization of the Cosmic Microwave Background (CMB) and is actively involved in a number of current and planned ground and space based experiments. We contribute to all aspects of these projects, from cutting edge hardware research and development to deploying and commissioning instruments to the final science analyses. The next generation of instruments currently being deisgned and assempled promise to dramatically improve our understanding of the history and composition of the universe. It's an exciting time to be in the field! We work on the antenna design and fabrication (specifically broadband lenslet coupled sinuous antenna) for current and next generation CMB experiments. 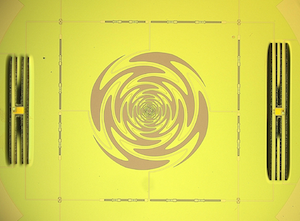 Much of this work happens at the Marvell Nanofabrication Lab as well as Lawrence Berkeley National Lab . 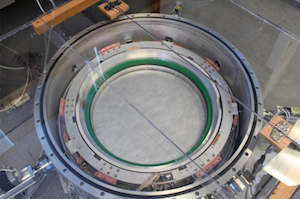 We have been leading the development of a continously rotating sapphire HWP for the Simons Array and Simons Simons Observatory experiments. This technology promises to deliver the systematic error mitigation benefits of polarization modulation without the sensitivity cost incurred when the wave plate is at ambient temperature. 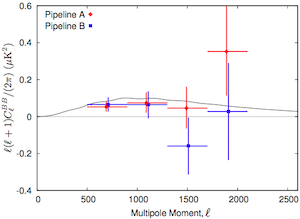 POLARBEAR-1 has taken 4700 hours of CMB data focused on B modes at small angular scales. 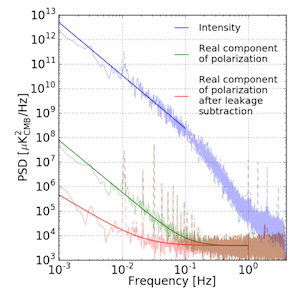 We have published science papers including the first detection of the BB autospectrum, a measurement of the lensing power spectrum based on 4pt estimators and cross-correlation with the CIB, and a constraint on cosmic birefringence. We're actively working on further lensing analysis and cross-correlation with other surveys in the optical and infrared frequencies. We have been actively involved in analyzing the data taken with the Polarbear-1 and Polarbear-2 experiments with a particular emphasis on development of novel techniques required by the use of a continuously rotating HWP. We will be heavily involved in the small aperture instrument being designed and built by the Simons Observatory collaboration. 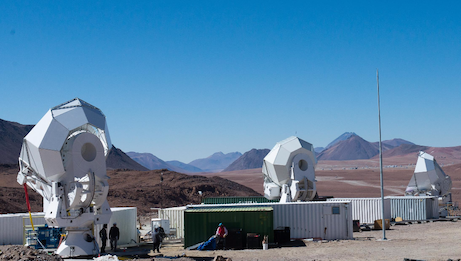 This instrument will map the large scale polarization of the sky to an unprecedented depth at a wide range of frequencies with an eye towards a discovery of the primordial gravitational waves. 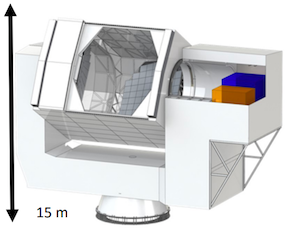 The Simons Observatory will also design and build a large aperture instrument that will be sensitive to smaller scale anisotropies in the CMB. 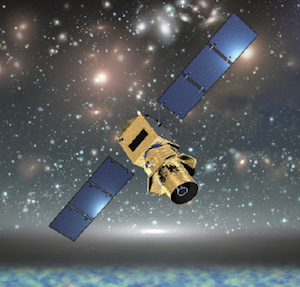 This instrument will study galaxy clusters and measure the sum of the neutrino masses as well as the effective number of relativistic species in the early universe. 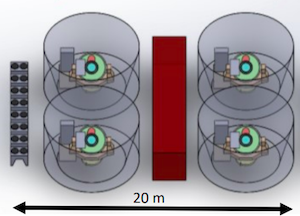 LiteBIRD is a proposed next generation CMB satellite that will map the CMB at a wider range of frequencies than can be reached from ground-based experiments. The UCB group is actively involved in the detector and focal plane design. Web page format from here.